Back in April, Ford announced it was essentially giving up on everything in its lineup that wasn't a truck or SUV. Amurica, am I right? 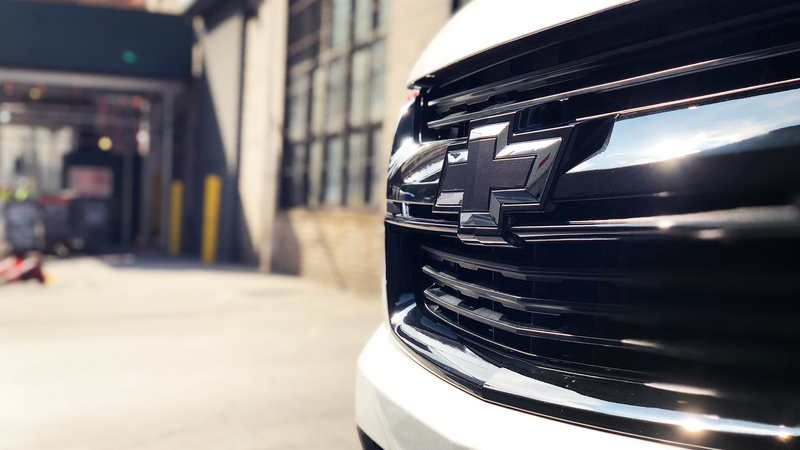 General Motors may still be sticking with sedans, but it's massively invested in the truck market as well. 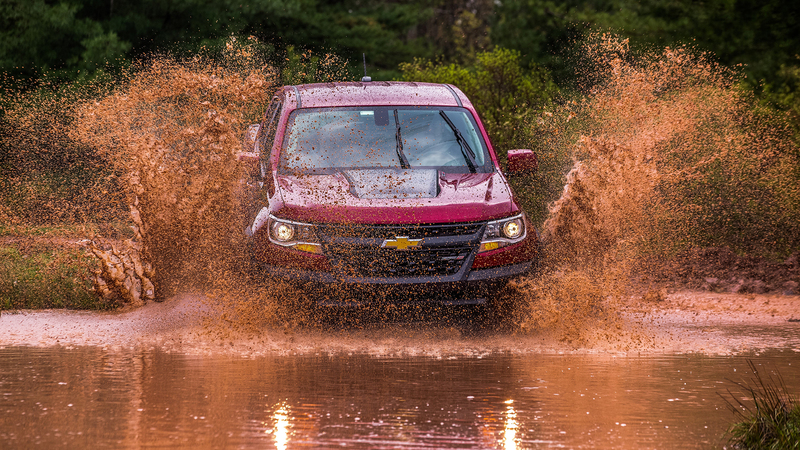 Just four years ago, GM started rolling out a refreshed offering in a segment that had been all but abandoned in the states—the midsize pickup truck—in the form of the Chevrolet Colorado. 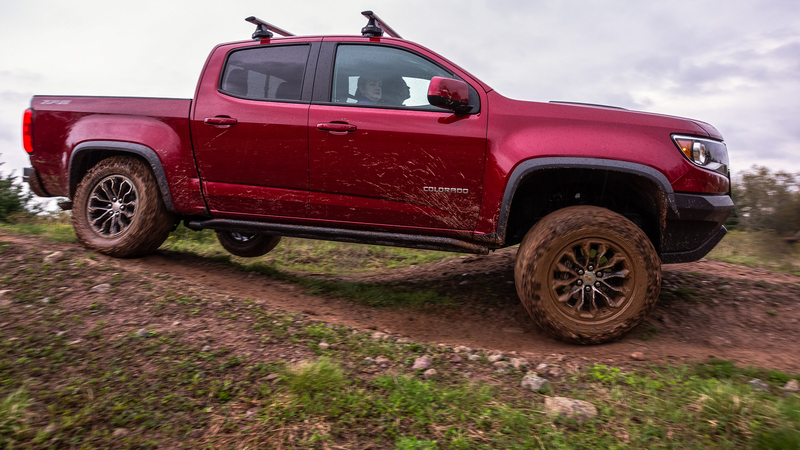 Not long after (in model year 2017), customers gained the option of the high-performance, off-road ZR2 trim level. Think "Honey, I Shrunk the Ford Raptor". 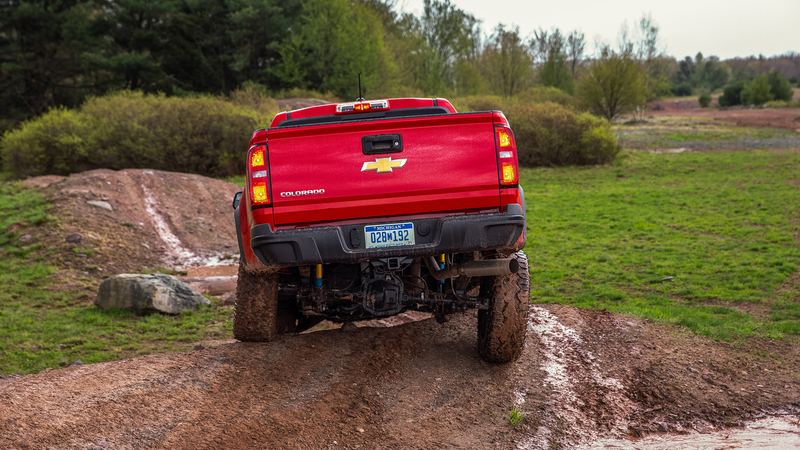 I got the chance to spend an afternoon in the capable little ZR2 beasts, on the muddy trails at Monticello Motor Club, with the woman responsible for making them what they are. Anita Burke, GM Vehicle Chief Engineer, is responsible for all (read: global) midsize trucks at General Motors. 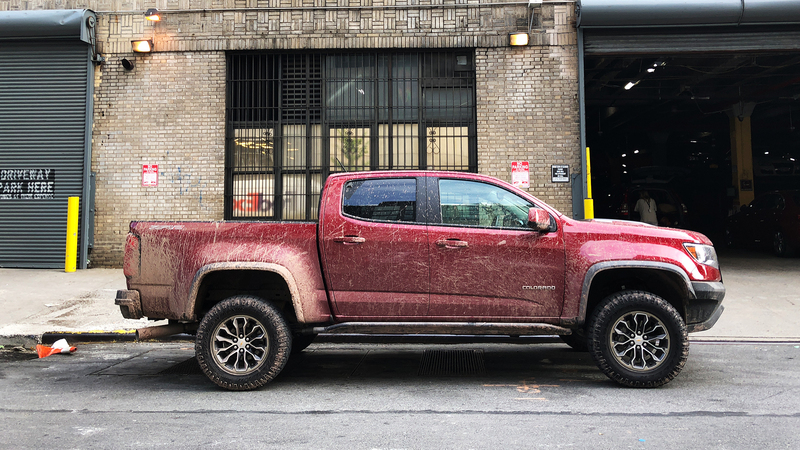 And after roughing up the ZR2 myself, I hitched a ride with her, determined to hear all the nerdy goodness that went into creating these pickups. 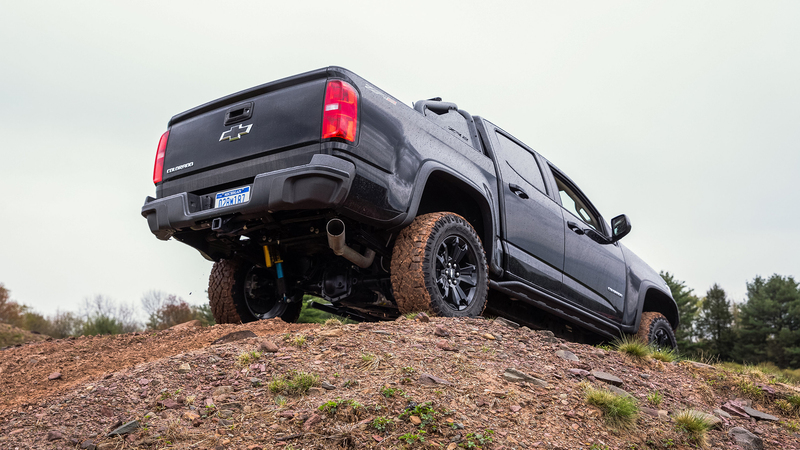 As you'll see in the video above, Burke isn't necessarily what you'd imagine a truck engineer to be. She's much shorter than the average truck customer, and hell, women aren't the main customers in general. But she's been building trucks at GM for 26 years and currently leads the engineering development of trucks sold in over 90 countries. Her candidness about how you actually engineer your lineup to your customer bases all over the world is fascinating.